Our team at Lemon and Lime Interiors provide a decluttering and home staging service to make the best use of space and appearance in a vendor’s property in the effort to attract a buyer. Based in the pretty village of Melbourne in Derbyshire, we work alongside estate agents to ensure that, even in a difficult market, vendors get quick sales for the best possible price. In the last year our business has grown significantly. 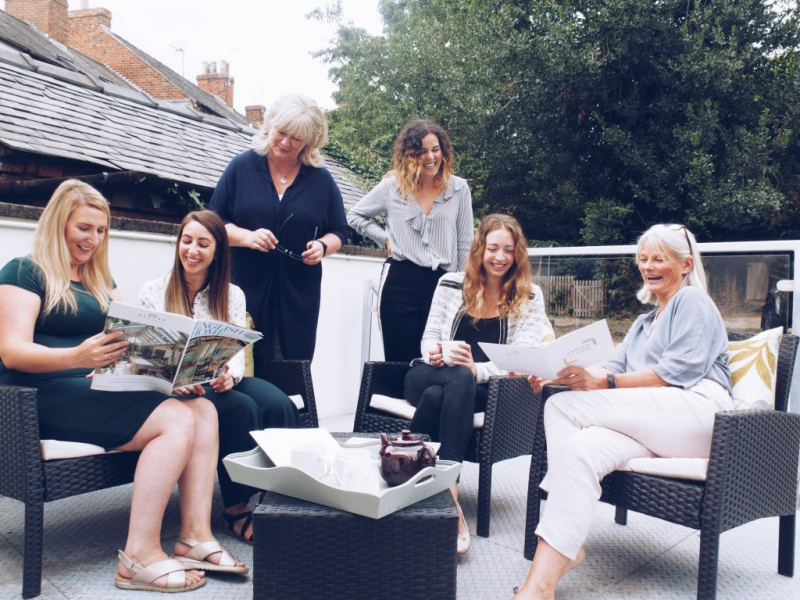 We have hired a new interior stylist, and five new property dressers over the last few months, which means that we can react very quickly to get a property ready for sale. There are now 6 of us based in the office and we have an ever-growing dressing and contracting team. We have also helped more vendors than ever before to sell their properties in as little as 30 days. We find that many properties each require a different approach in order to attract buyers. Our services expand to offer decluttering right through to help with decorating, re-carpeting, furniture rental and property dressing, by maximising the space and rooms function in preparation for launching to market and achieving a sale. It doesn’t stop there. We help clients to move in to their new properties, packing their furniture and helping with the interior design. We are very much looking forward to 2019, we have new services in the pipeline to reach a wider audience of vendors. We know the market will continue to be challenging with Brexit ahead of us and we are looking forward to helping serious vendors sell their greatest asset as effectively as possible.